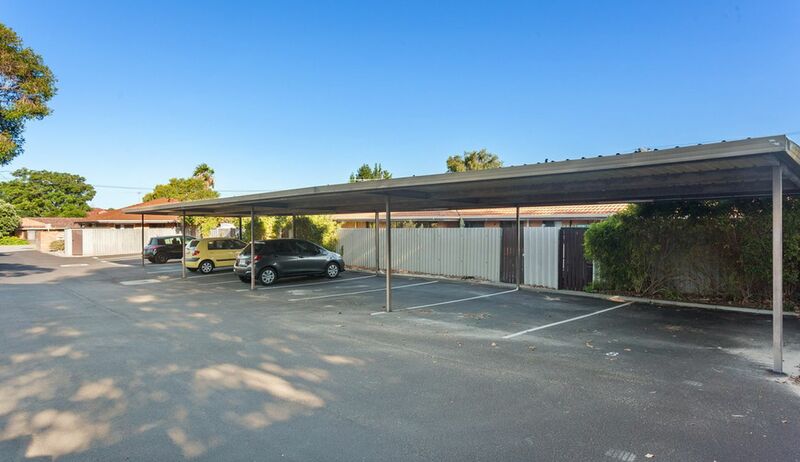 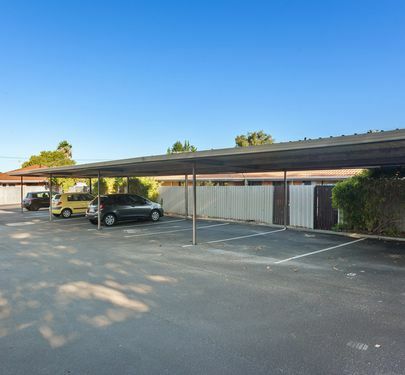 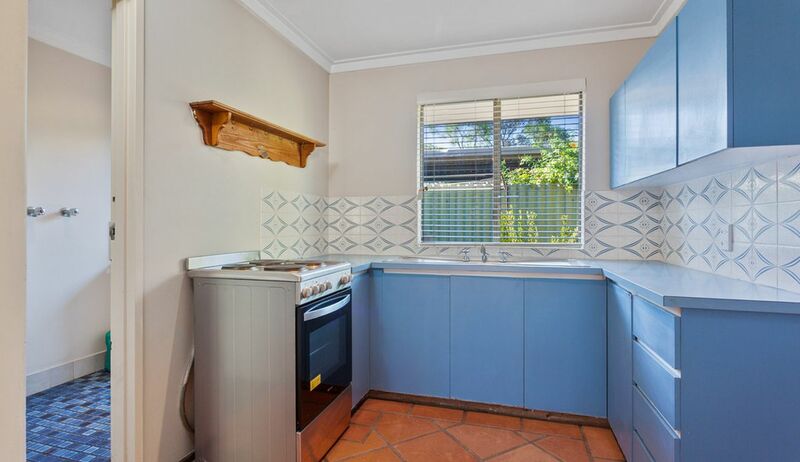 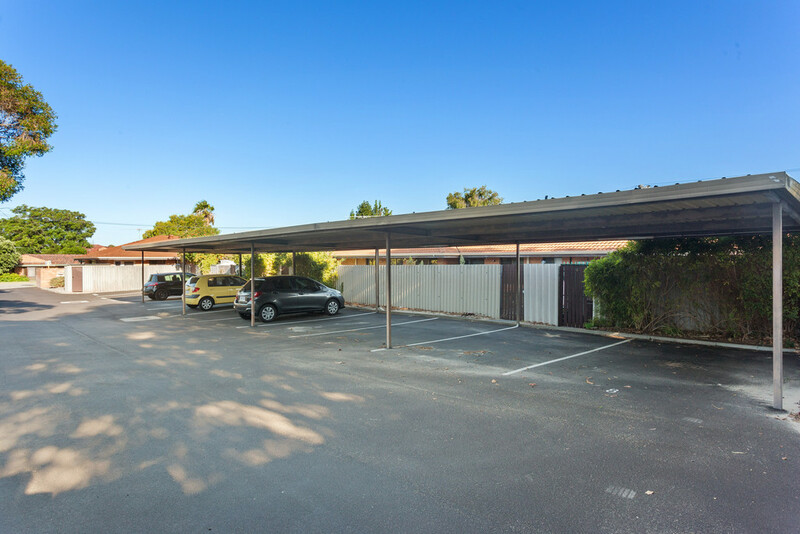 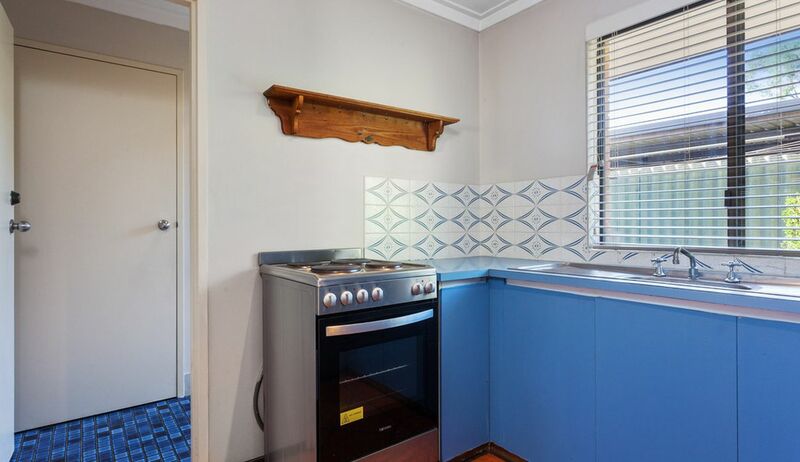 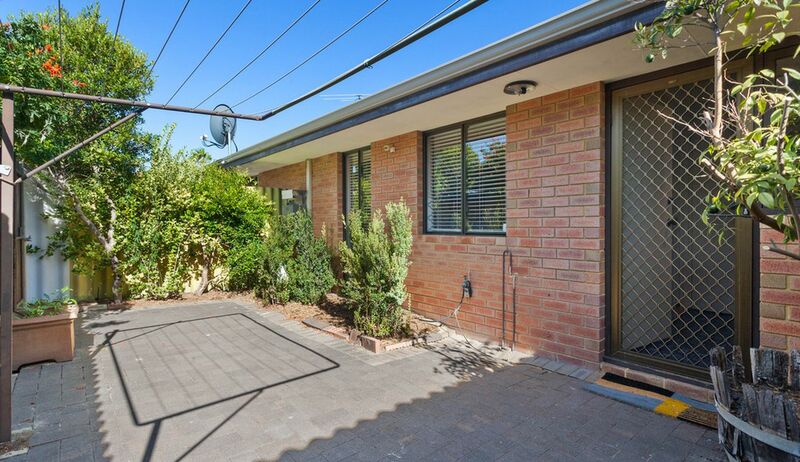 Cash in on this AWESOME first home or centrally located investment property! 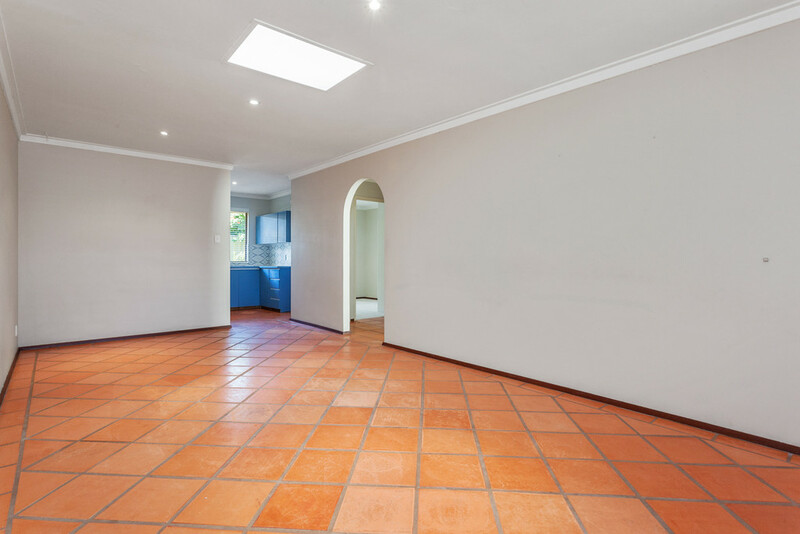 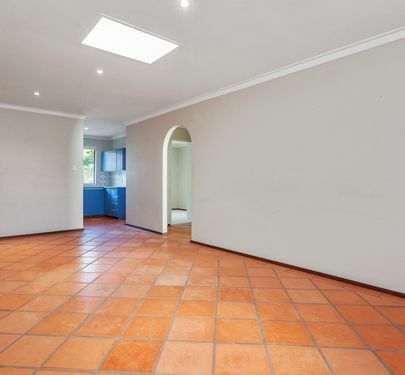 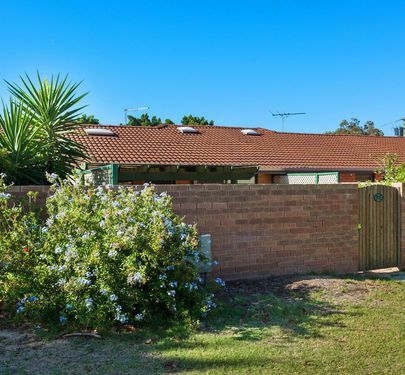 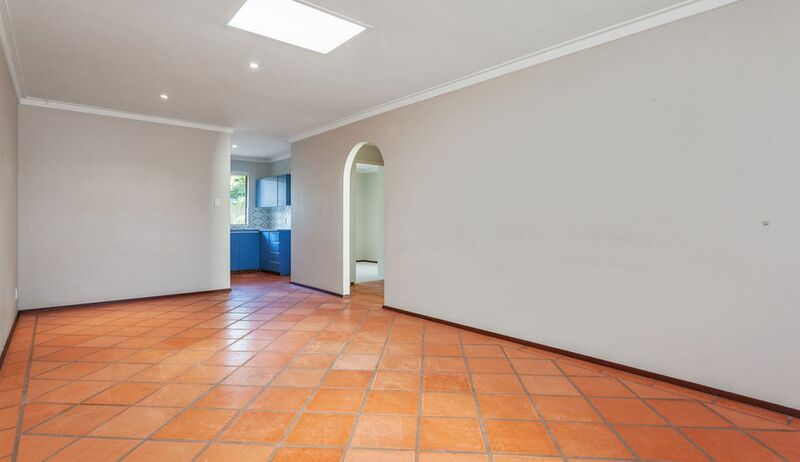 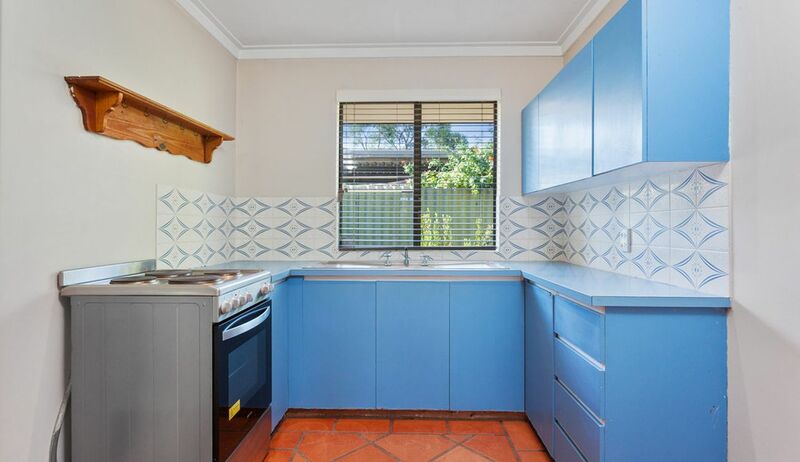 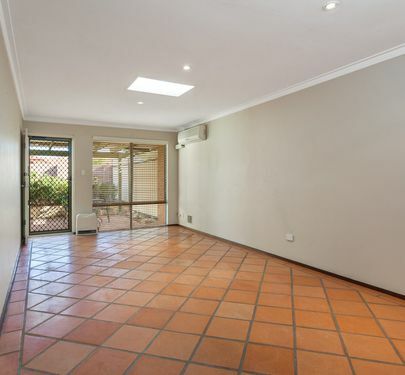 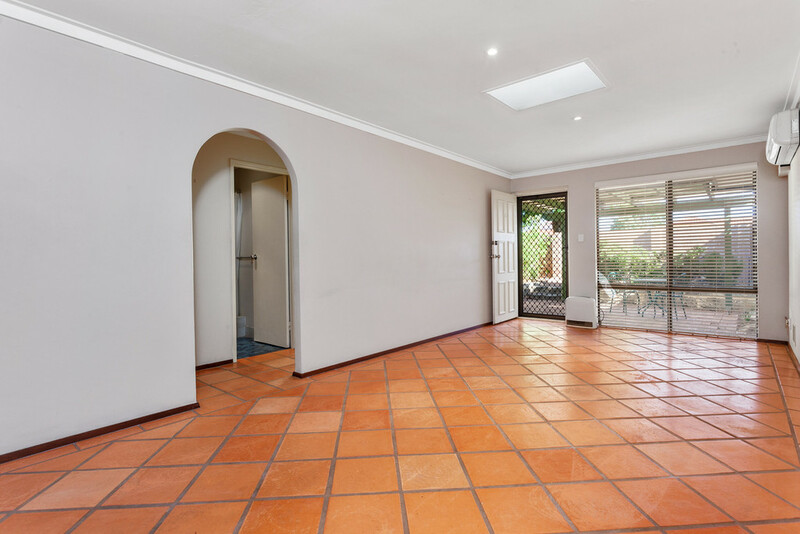 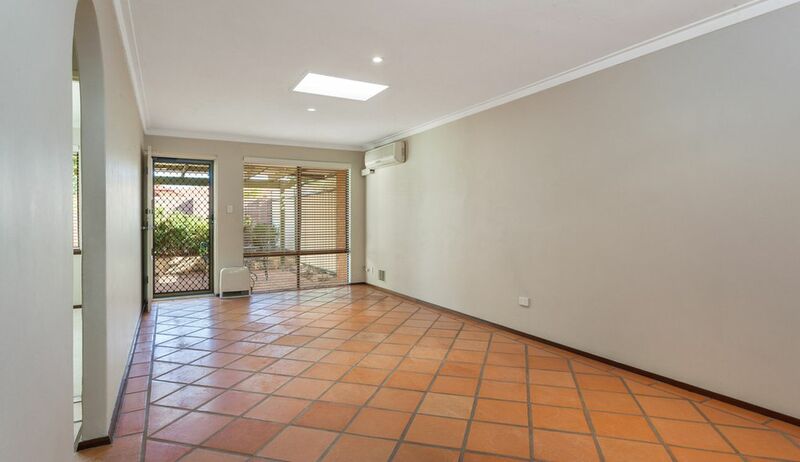 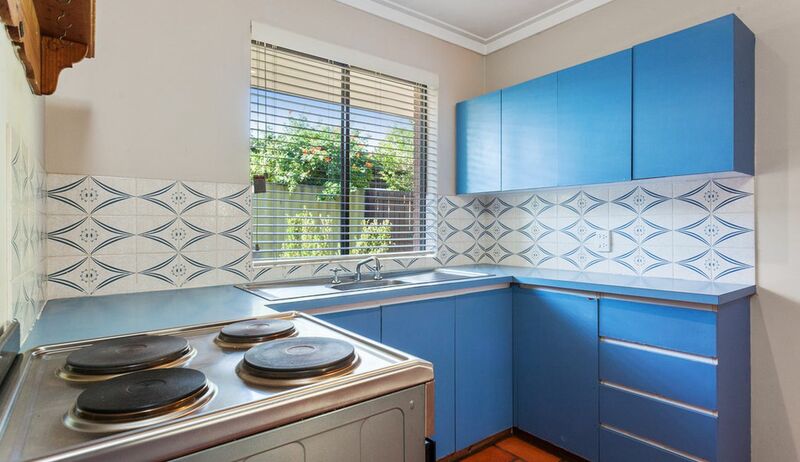 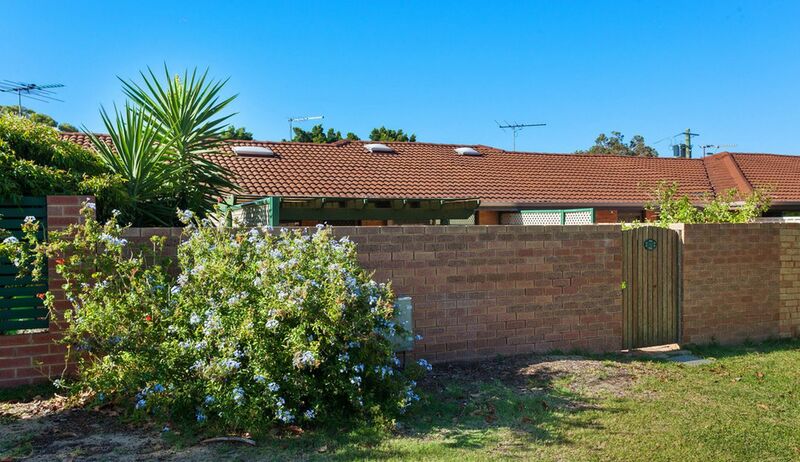 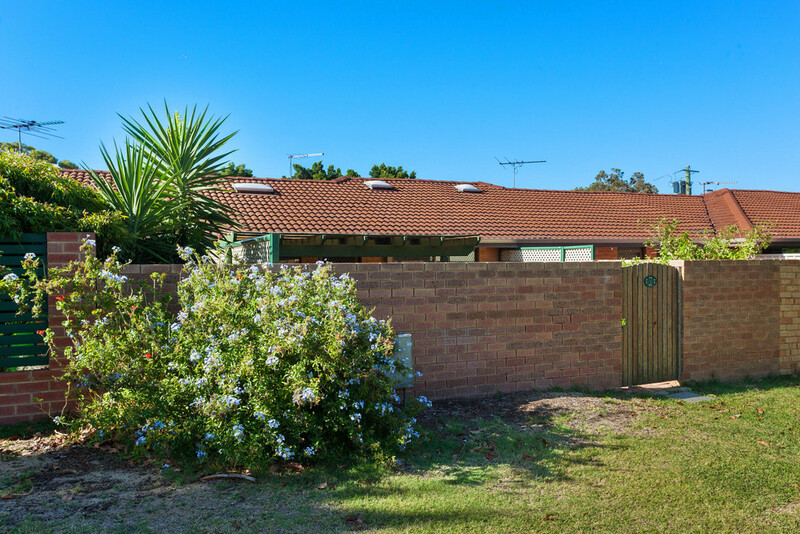 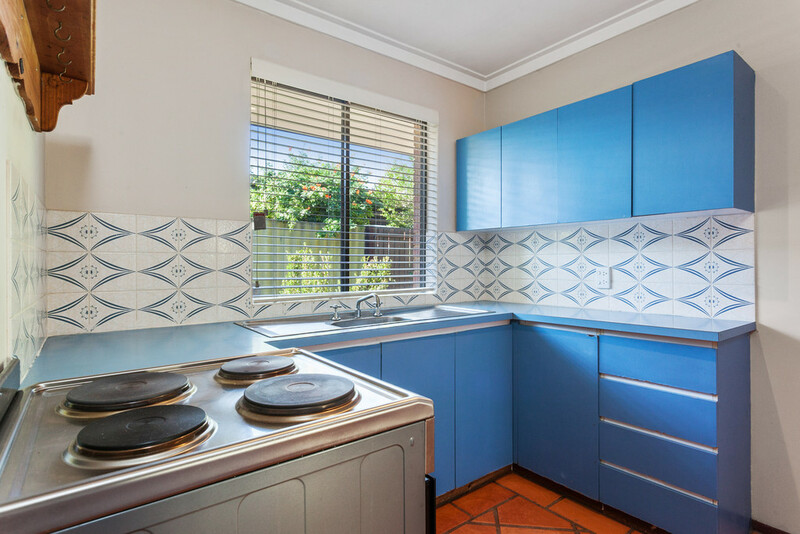 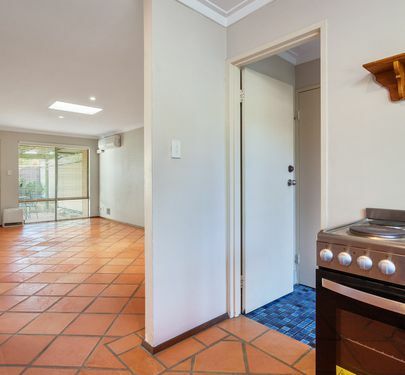 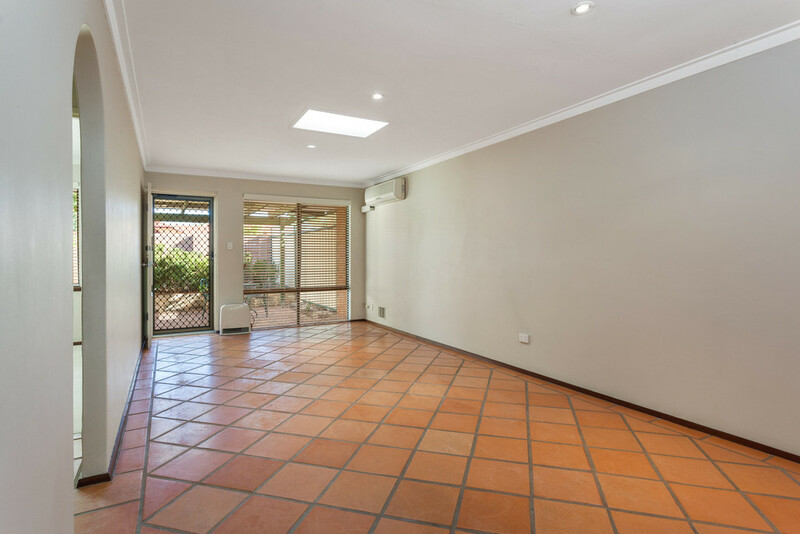 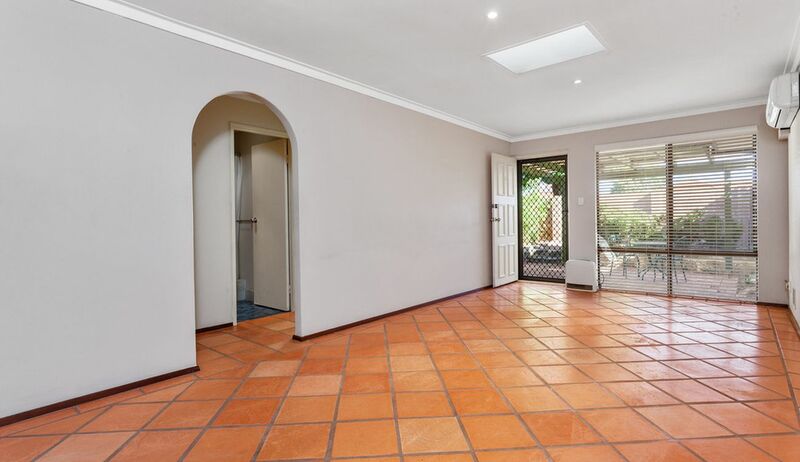 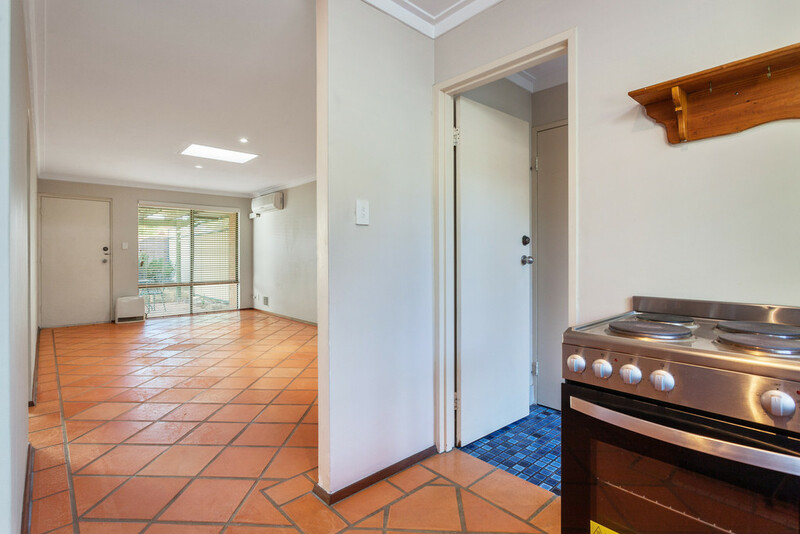 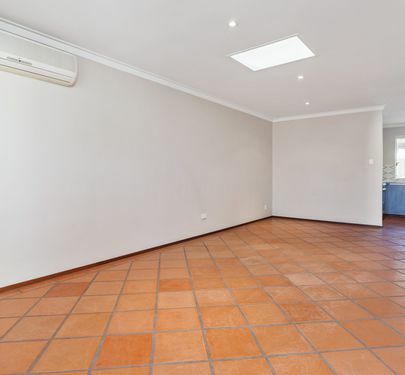 This spacious villa awaits a savvy buyer that can recognise the fantastic opportunity that is 6/67 Chaucer St! 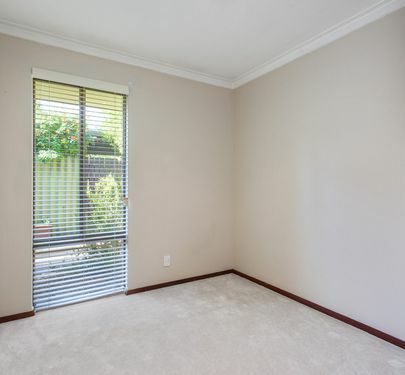 GENERAL: Separate Laundry, Split System Reverse Cycle Air Con. 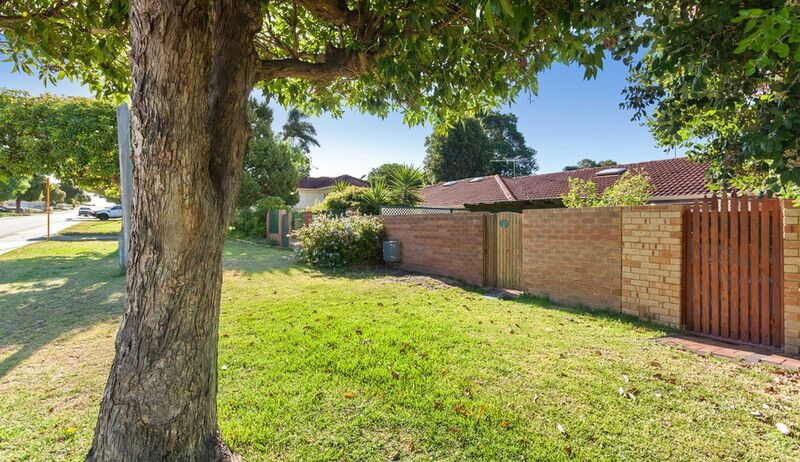 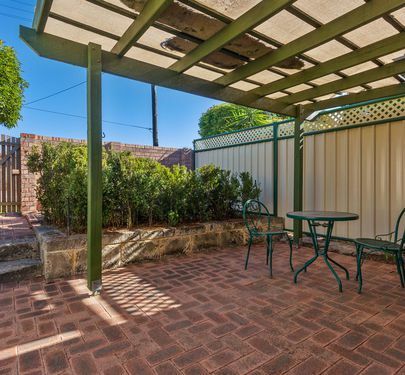 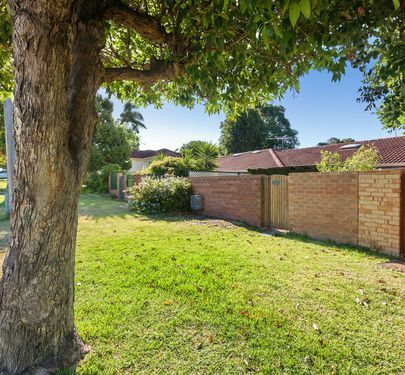 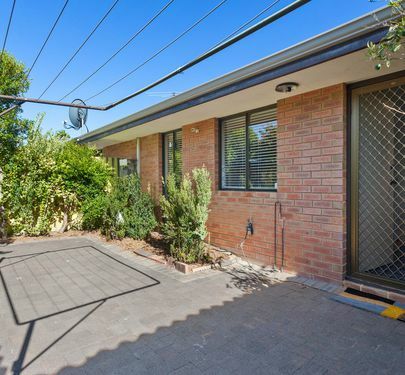 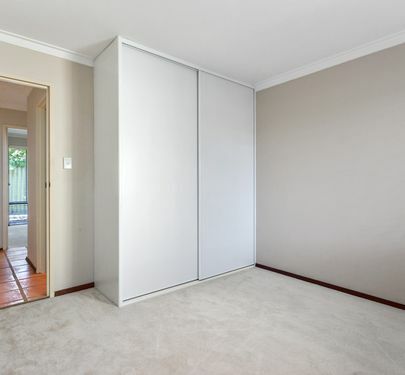 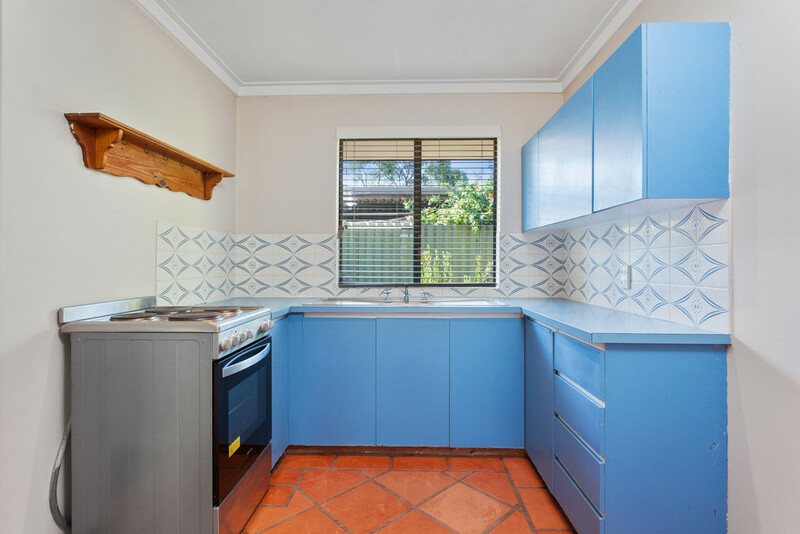 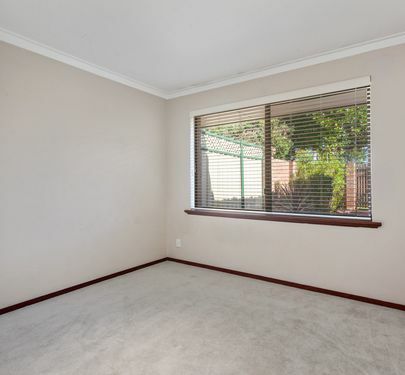 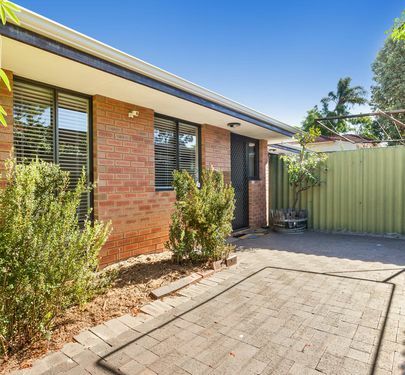 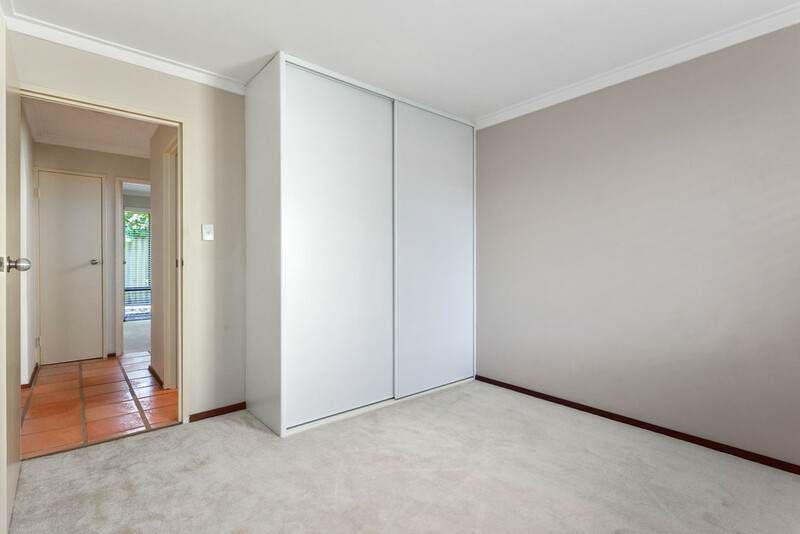 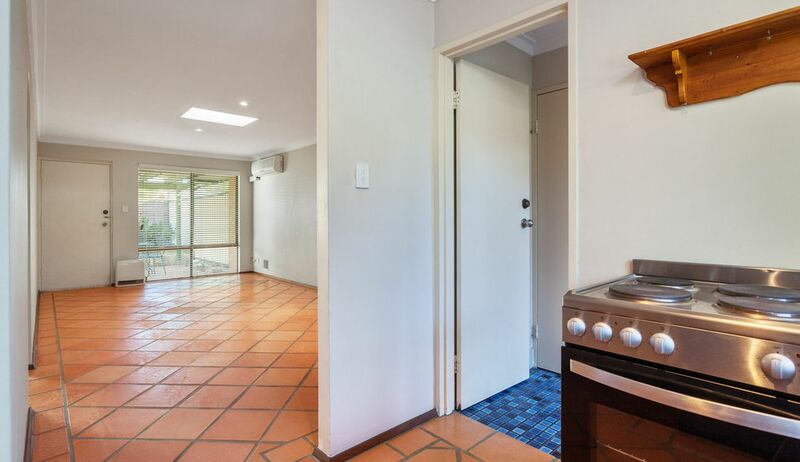 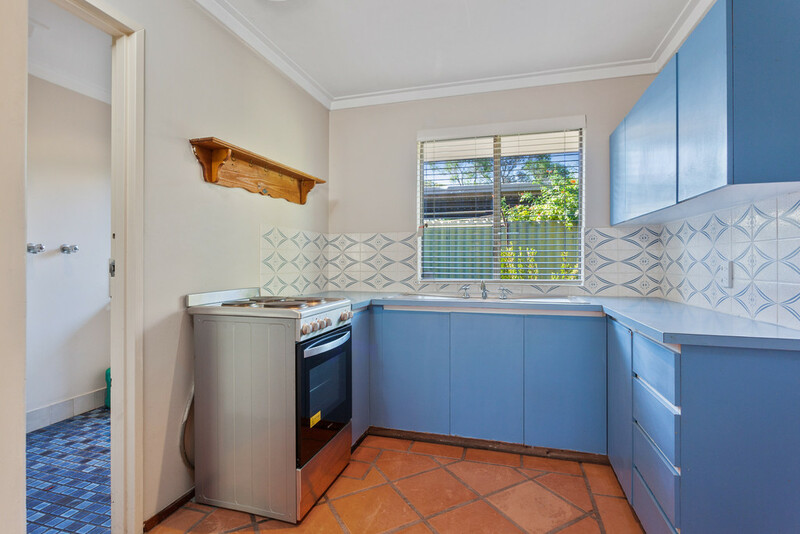 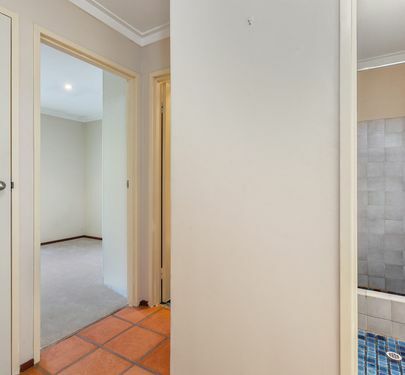 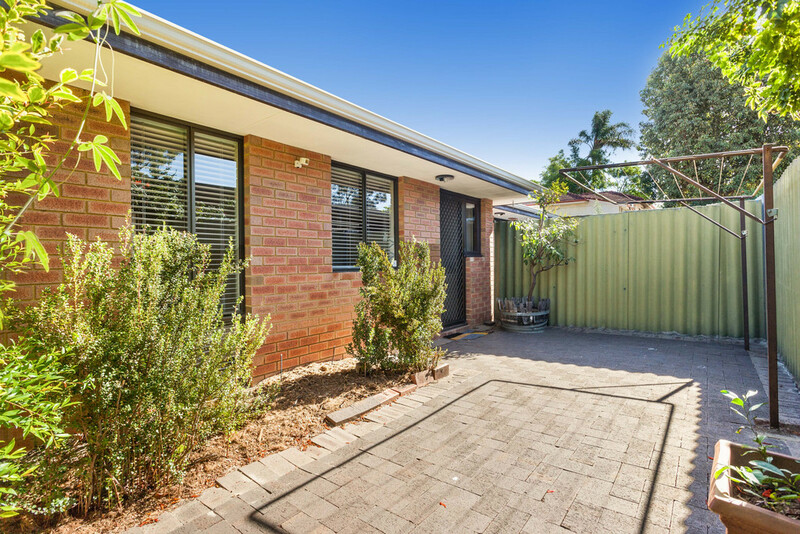 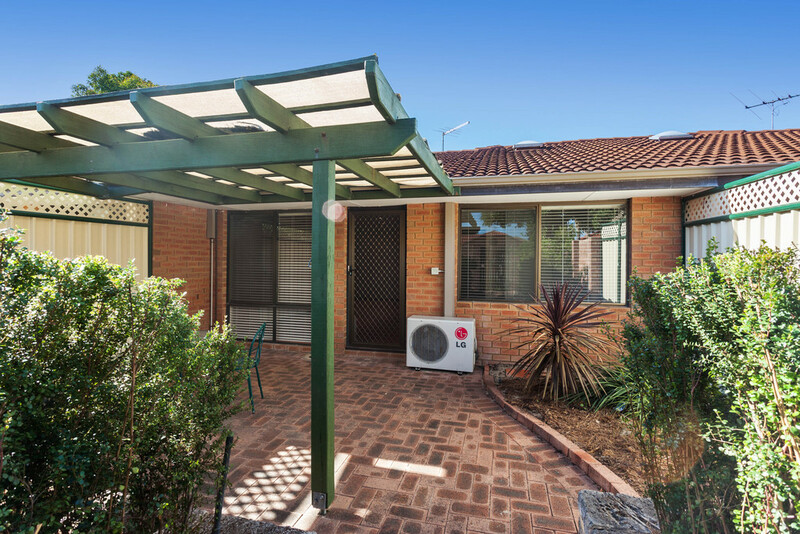 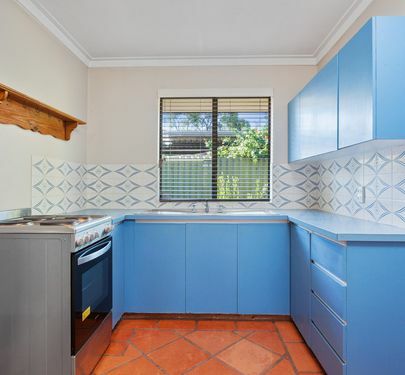 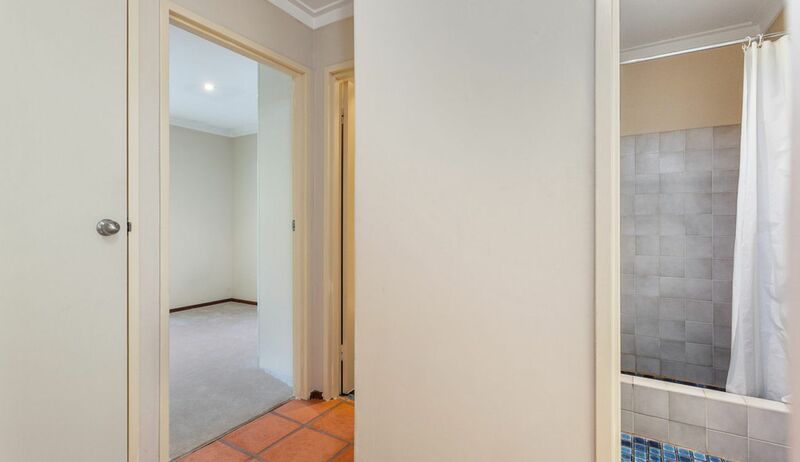 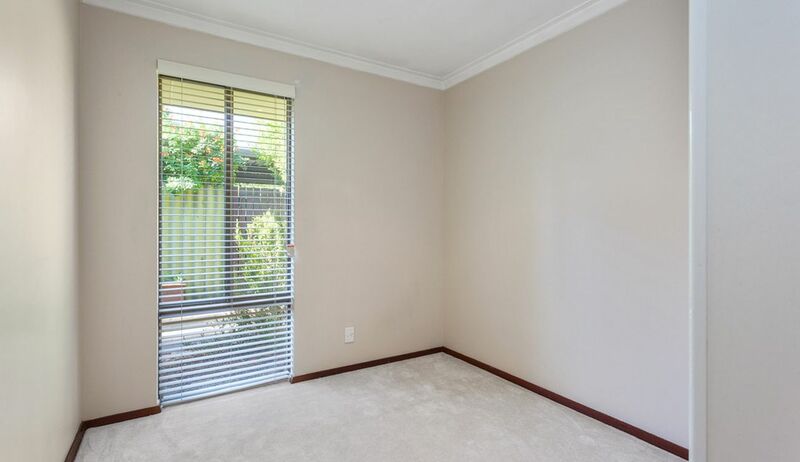 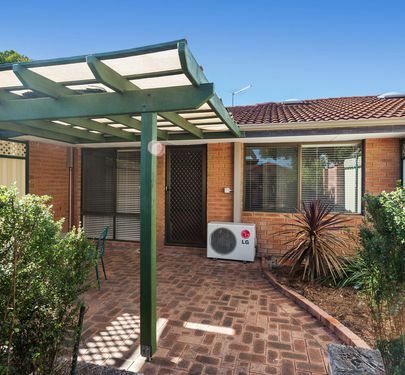 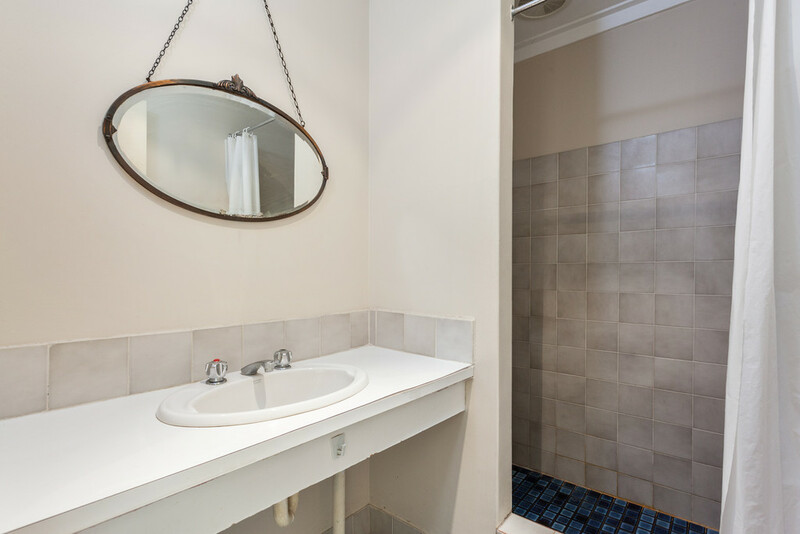 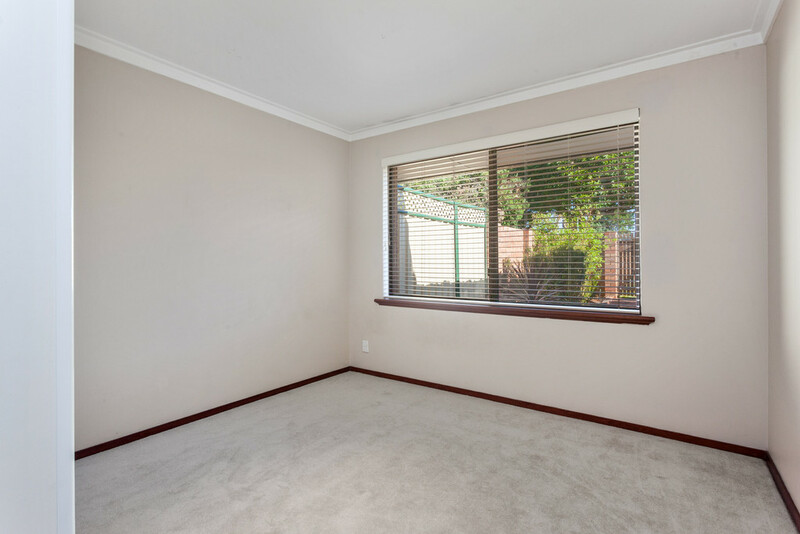 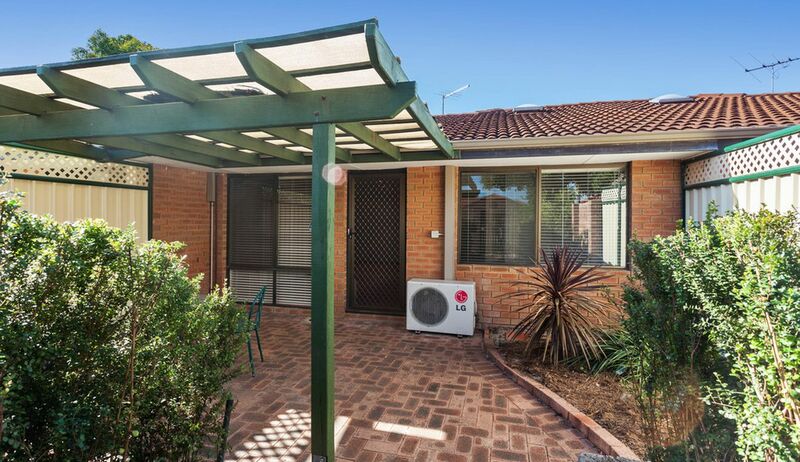 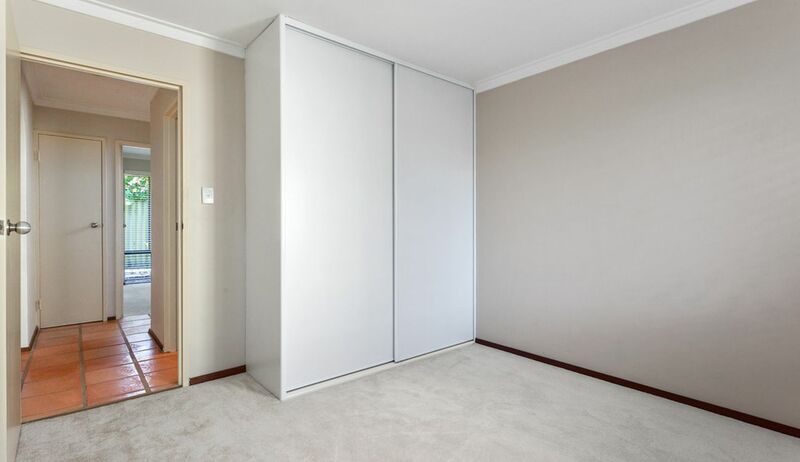 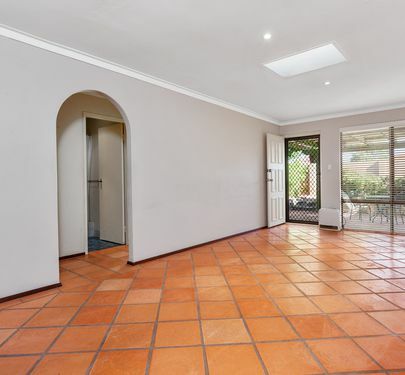 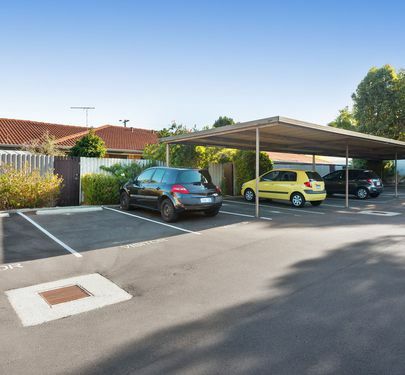 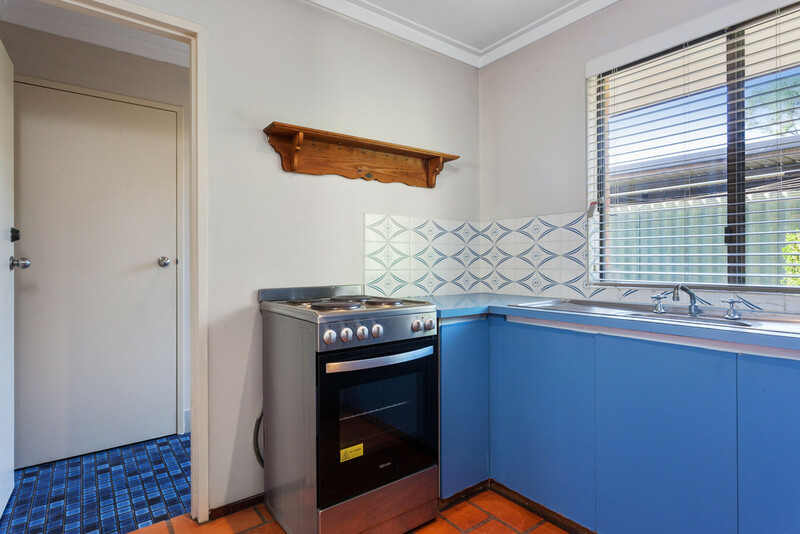 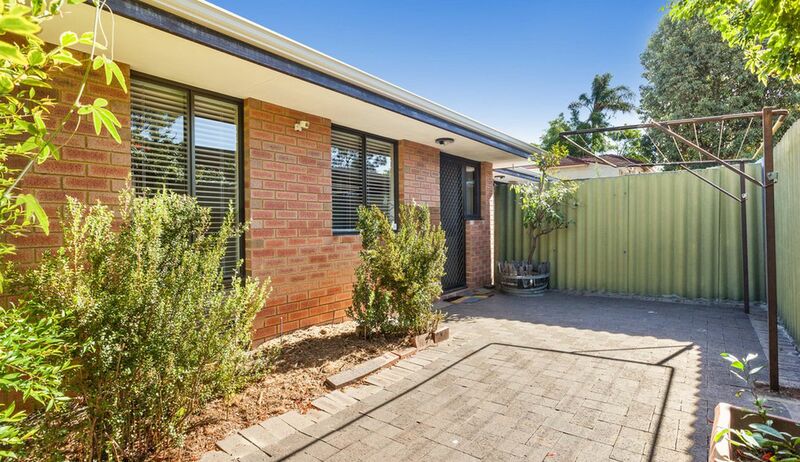 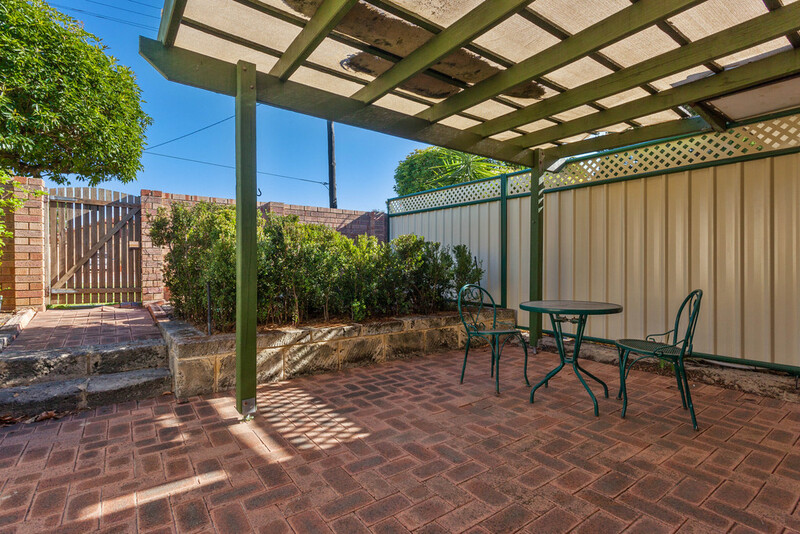 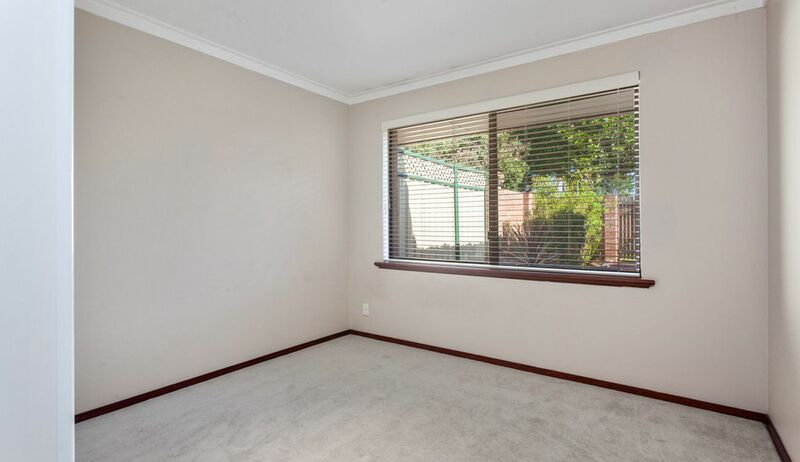 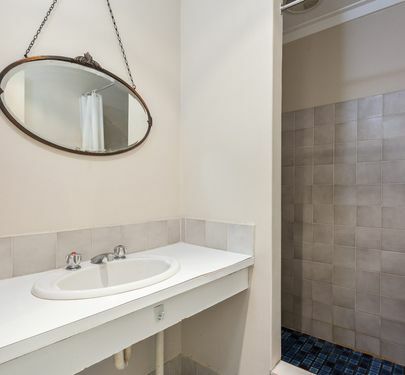 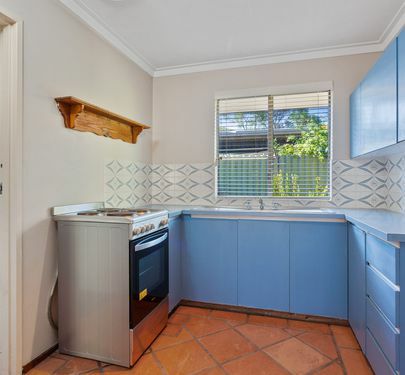 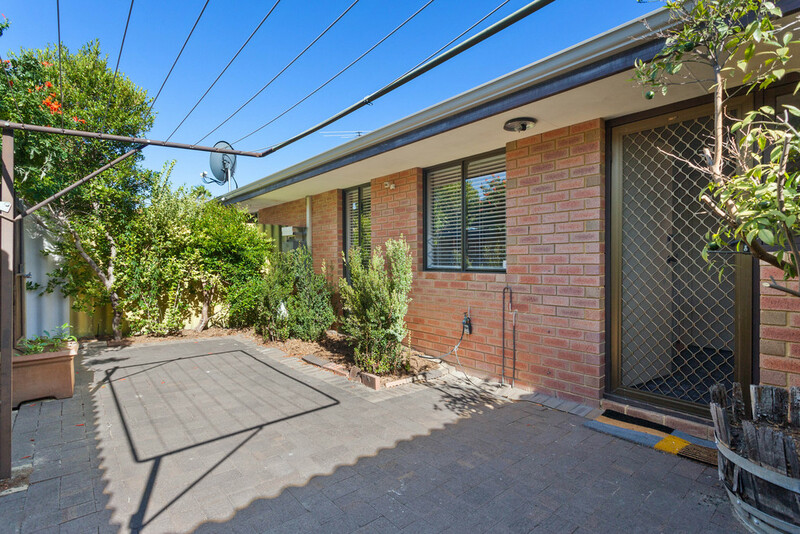 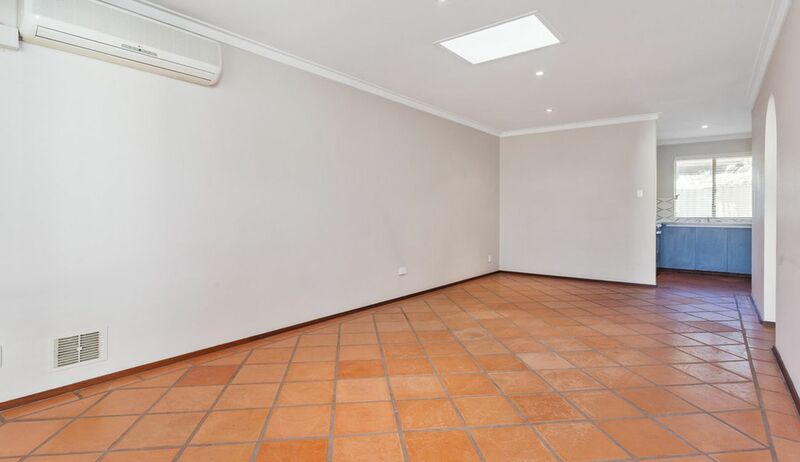 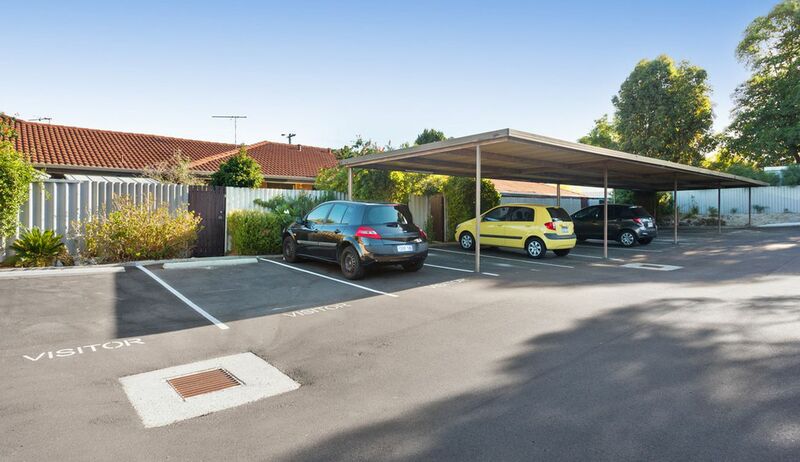 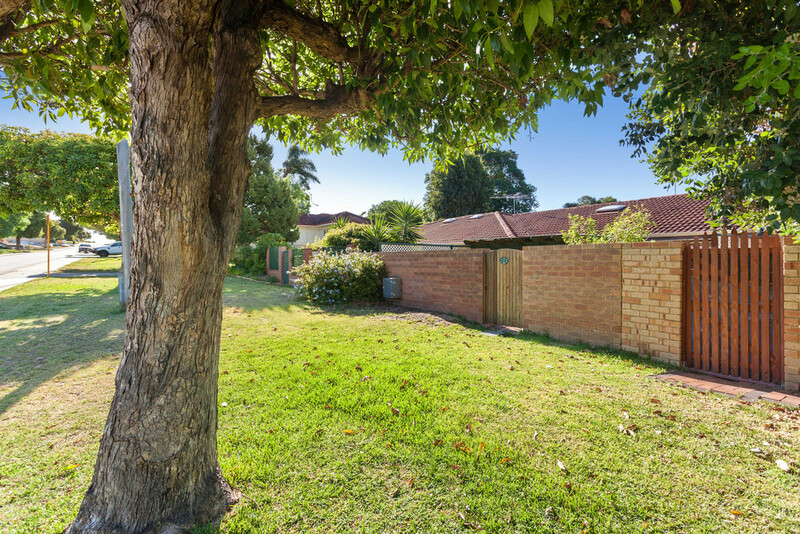 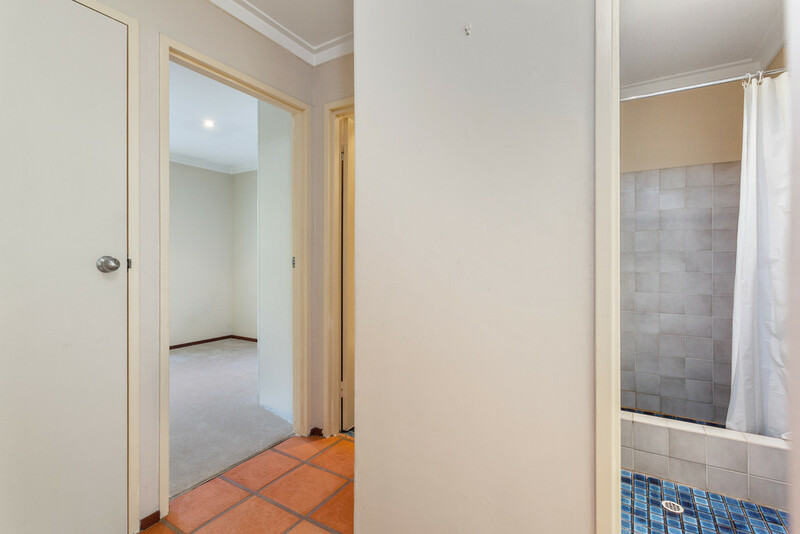 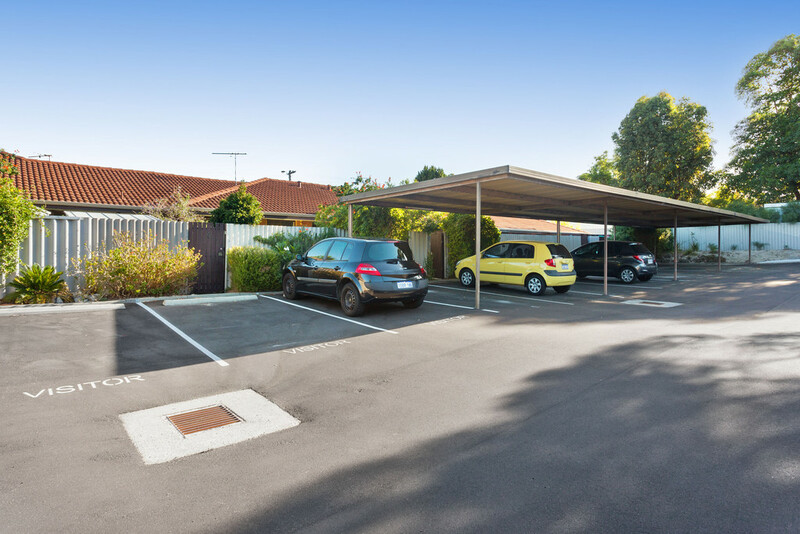 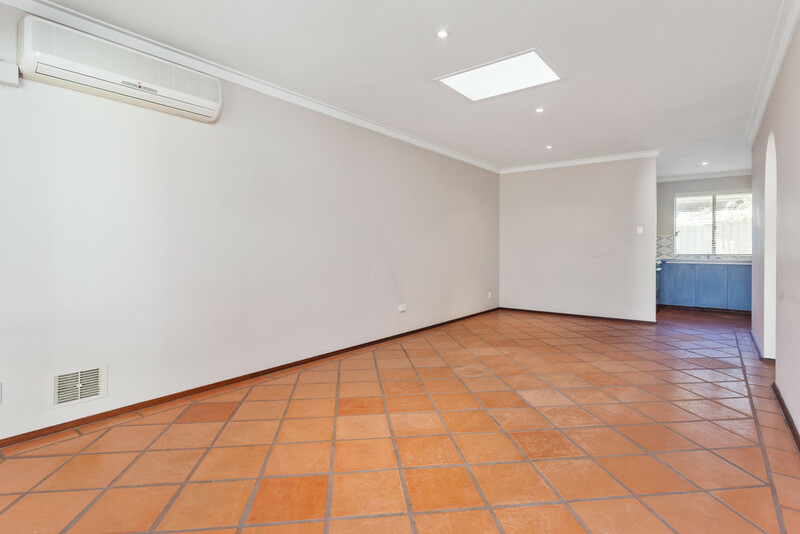 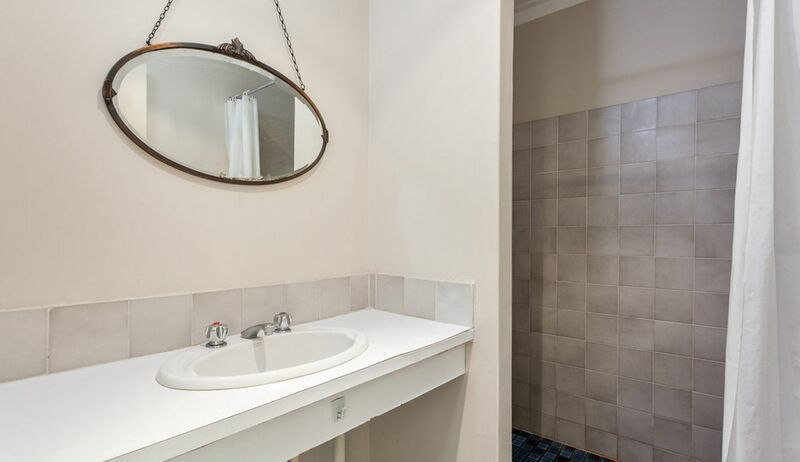 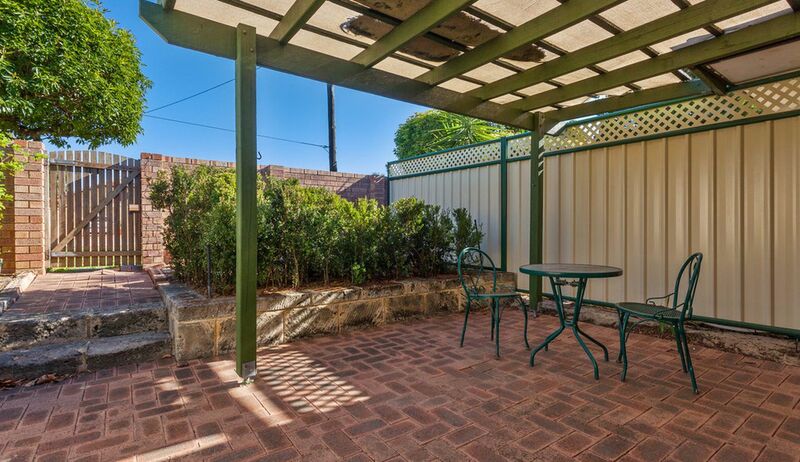 Low maintenance quiet group easy to maintain and is just a short stroll to shops, cafes and is only a couple minutes to the Mount Hawthorn Caf strip! 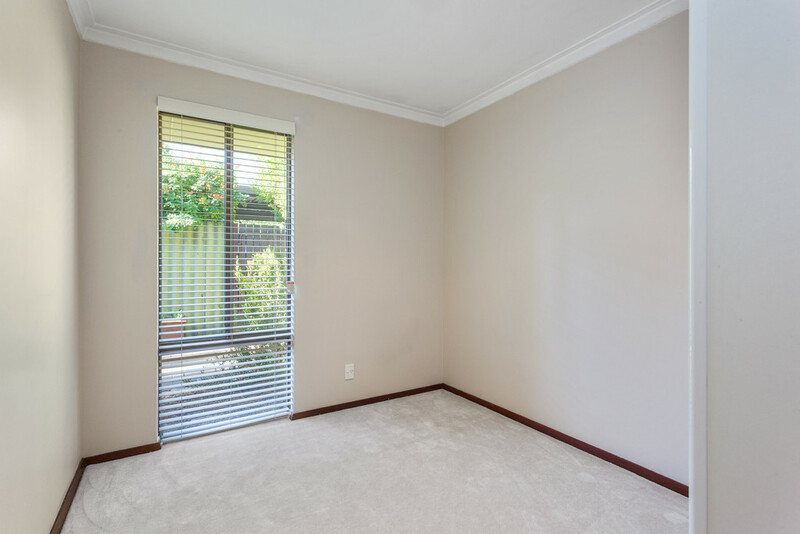 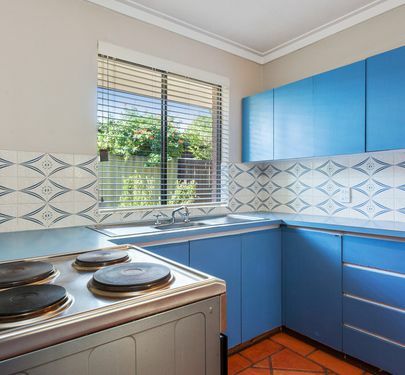 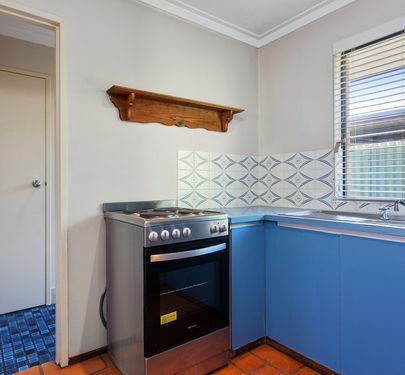 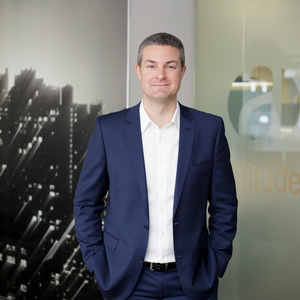 It's been an easy rental property with minimal hassle.